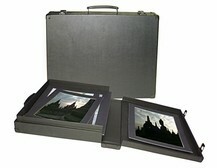 If you are looking for a professional portfolio case to present your work in the best light, look no further than Portfolios-and-art-cases.com. 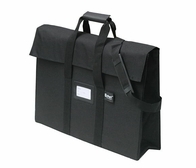 We sell only the highest quality portfolio cases and art portfolios, used by artists, designers, photographers, architects, and creatives to make an impression while displaying their work. 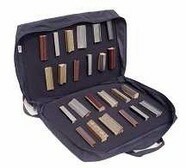 To learn more about what we sell, and portfolio cases in general, please visit our art portfolio cases buyers guide. 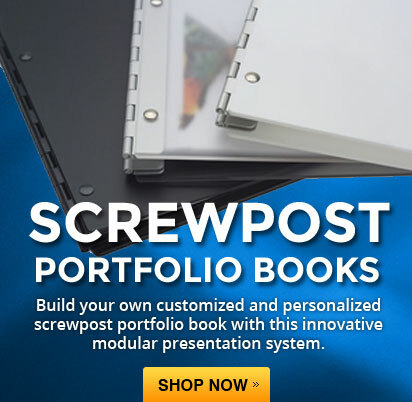 Screwpost Portfolio Books - A unique modular system that lets you choose a cover material and customize a portfolio book to your liking. 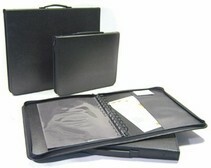 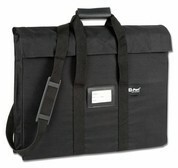 Oversized and Expandable Portfolio Cases - Unique carrying cases featuring a six-inch expanding gusset, top loading design, and sizes up to 41"x61". 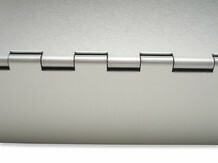 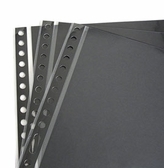 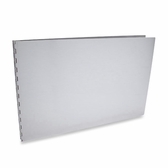 Aluminum Portfolio Cases, Books, and Boxes - Give your presentation a sleek, modern look with these 21st century cases. 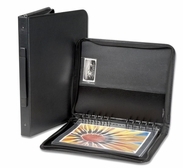 Portfolio Presentation Cases - Internal binding systems and removable pages let you organize and display your portfolio on the fly. 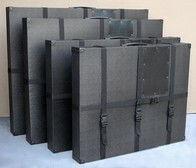 Artwork Shipping Cases - A rigid and protective way to transport flat artwork and display boards. 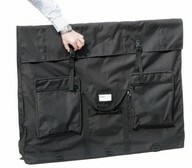 Art & Poster Tubes - Six and Eight inch diameter interiors let you carry rolled artwork without having to roll it too tightly. 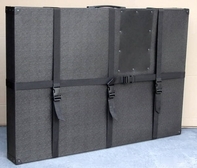 We also produce travel cases for inflatable paddle board transport and we work with inflatable SUP brand Earth River SUP with rollling travel cases for inflatable paddle boards. 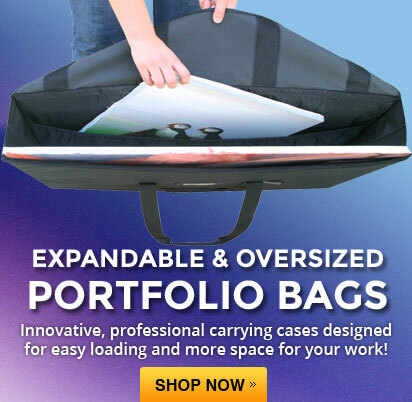 All of our art portfolios and cases are pre-selected for professional quality, appearance and function and backed by a 30 day full satisfaction guarantee.